Reach-in or walk-in, we will repair it quickly to minimize down time and product loss. We also offer complete walk-in box construction and installation. 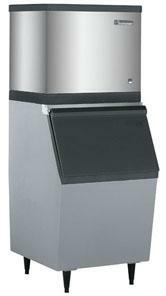 Cubers or flakers, we repair and install all makes and models of ice machines. 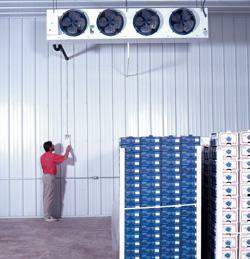 Ventilation systems, supply and exhaust fans, repair and replacement.